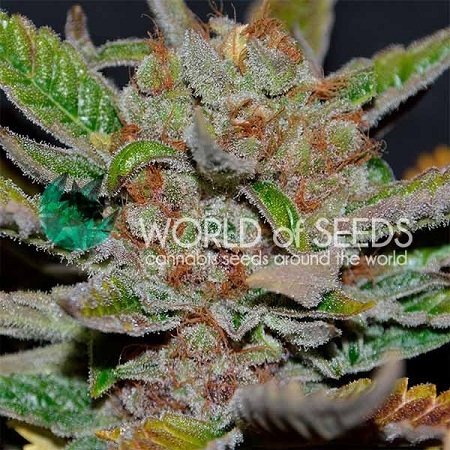 Bubba Haze Regular Marijuana Seeds by World of Seeds: After a long break from releasing any new regular strains and bowing to the constant demands of our WoS fans, we are pleased to present our new regular marijuana strain, Bubba Haze. 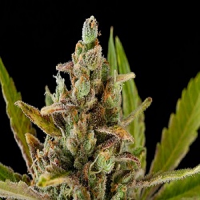 WoS’s Bubba Haze is a regular cannabis strain that derives from crossing a male Bubba Kush with a Ghost Train Haze female, both of which are regular genetics originating from the west coast of the United States. 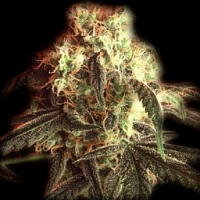 Bubba Haze is a mainly sativa hybrid that is a large plant which produces big yields, grows rapidly owing to the indica influence of the Bubba Kush, which is a 100% indica plant and one of the best in the world, and which also contributes the characteristic to produce large quantities of great quality resin. 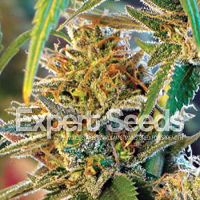 Our WoS top tip for indoor growers; if you do not want a very high plant, restrict to 2 weeks of vegetative growth, and for outdoor growers; plant at the end of May in the northern hemisphere and during October in the southern hemisphere. 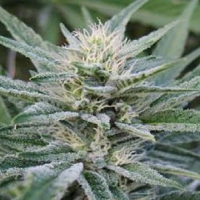 This plant produces large resin-covered buds. 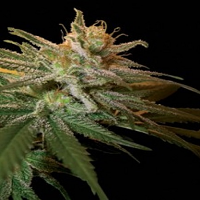 It is not unusual for this strain to take on violet purple hues similar to lavender. 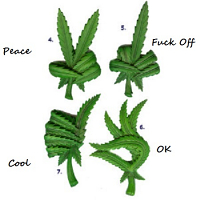 The effect is euphoric and long-lasting but does get more relaxing as time goes by. 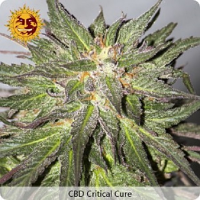 Suitable for lovers of old-school flavours and good for any type of extraction owing to the high percentage of trichomes in its flowers.